We will be doing maintenance/upgrade work on the server today at 4PM EST for about 30 minutes to implement better / faster Strategy processing methods. During that time the web site may be completely or partially down. Thanks for your patience. 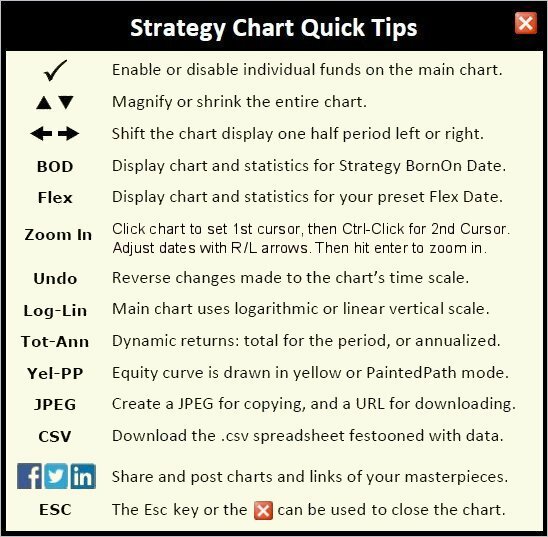 Active Strategies: These Strategies can be used in Portfolios. Click a ticker symbol position to edit/create a Custom Strategy. Note: More Active Strategy rows will be created as others are filled. Sandbox Strategies: This is your "Strategy Evaluation Playground." Sandbox Strategies are experimental only and may not be used in your Active Portfolios. Note: More Sandbox Strategy rows will be created as others are filled. AlphaDroid Overview - 1 min. 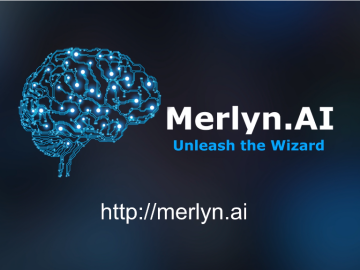 Merlyn.AI Overview - 2 min. How to Use This Page - 4 min. Technology Introduction - 7 min. Technology Details -31 min. Paste in Strategy-ID above, then click button above. (1) Click on a listed Strategy above to highlight it and select it. (2) Click on the Use Selected button below. 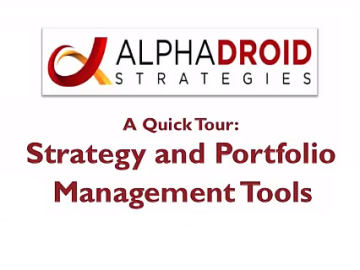 Use 'AD' to access Your Strategies for use in a Sleeve Portfolio (P:) or Strategy Of Strategies (SOS). Enter the ticker symbol or words from its name in the text box above. Either click on a listing below then click the Use Selected button .. or type in a comma separated list of symbols then hit Enter. 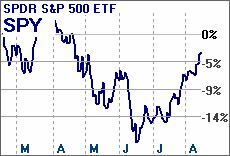 Note: Some fund and stock names use abbreviations. Try multiple word fragments. Please contact us to request additions. 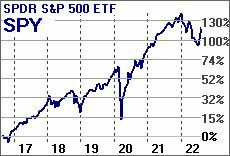 We’ll add ETFs and mutual funds with > 3 years of data. You can only edit a Master Strategy's Group. Use the Blue Button below to view additional details. 1. This is the list of trade signals as generated by the Strategy processing algorithm, not your execution record. 2. (*) The Values for both the Reference and the Strategy start with a hypothetical $1,000 on the first trade listed. 3. 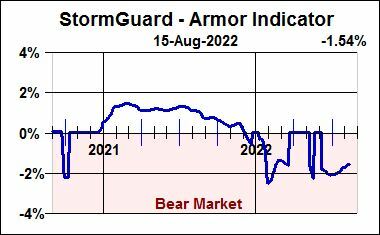 Reference may be S&P500 or AGG, see Strategy chart. Your Portfolio contains at least one Premium Strategy. A paid subscription is required in order to view the most recent trade information online and to receive email Trade Alerts for Premium Strategies. 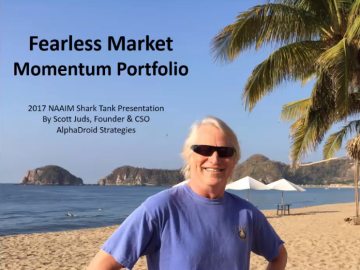 FREE Strategies, of course, may continue to be used and will show the most recent trade information online and will produce email Trade Alerts. To start or renew a subscription, click the Place Subscription Order Now button. Otherwise, you may want to eliminate all Premium Strategies from your Portfolio Account Positions to prevent this message from showing again in the future. 1. This is the Trade History for Acknowledged Trades, Rejected Trades, or Strategy selection changes for this Account Position. 2. (****) Sell and Buy fund symbols for the most recent trade are not shown for un-subscribed Premium Strategies. 3. Symbols in Parentheses are subststituted Symbols. 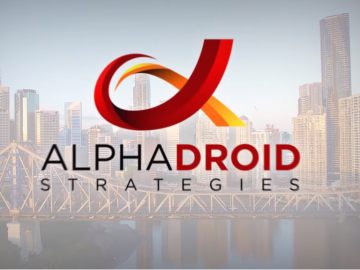 (1) Click the Broker link to go to your brokerage account and make the trade and then return here and click the Acknowledge Trade button so AlphaDroid does not send you reminders. (2) Delay making the trade until a later or better time and don't click the Acknowledge Trade button until then. (3) Reject this Strategy in favor of another by changing the Strategy for this Account Position by clicking the icon. (4) Exit for the sidelines to sit in cash for a while by changing to the FREE Public Strategy called 'Sideline in Cash' by clicking the icon. Right-Click the chart below and select "Copy" or "Copy Image" to place a copy of the JPEG onto your computer's clipboard, and then paste it into the document of your choice. Note: some simple emails formats cannot handle inserted pictures. However, the format of an email can generally be changed to allow insertion of graphical content mixed with text. The URL link above for this chart may be copied and pasted into emails and other documents. This JPEG will continue to be hosted on our server for about 30 days after its creation. Please make your own private copy if you need something that lasts longer. Please consider taking advantage of our Referral Program by including the below links in your message/posting. Your personal Referral-ID is embedded in each link and will give you referral credit should someone open a SectorSurfer account within 90 days of clicking one of them. Please wait a moment. Your JPG is being created. Email My Password: Click Here. To start my 30day free trial. Before we can take you through the Sign Up Steps, we must create an account for you with a User Name and Password. They must each be 6 - 20 alphanumeric characters in length. 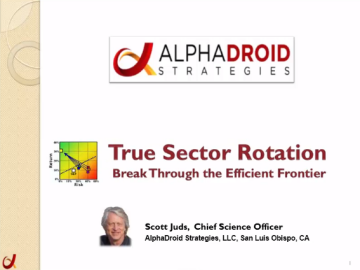 I understand AlphaDroid is an automated data analysis tool. SumGrowth Strategies provides no personalized financial advice, and that I take full fiduciary responsibility. In case you later forget your User Name or Password, we can remind you of these by email after you answer two selected security questions. Please select the questions and provide an answer for each below.